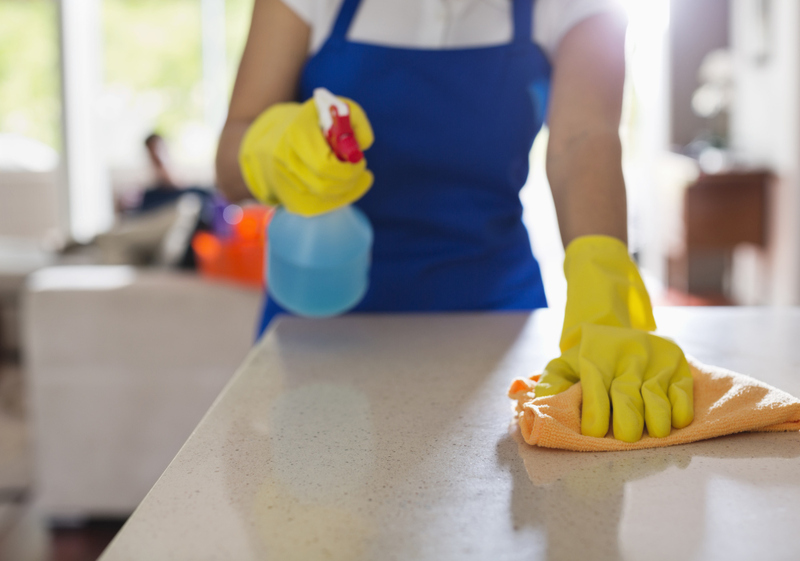 An introduction to CrimsonWhite cleaning services. You had a long day of serving customers, managing employees, and marketing your products and services. You come home to enjoy some well earned rest only to be reminded that the grandchildren are visiting tomorrow. You haven't cleaned the house in over a week and you don't feel like doing it now. Who can help you? We at ​CrimsonWhite understand that you are busy. You want one less chore to do. CrimsonWhite will help you cross cleaning off of your to do list. CrimsonWhite will give you peace of mind while saving you time to address the other cares of your life. We at CrimsonWhite look forward to building relationship with you as we meet your cleaning needs. We value you and your business. Give us an opportunity to win your favor. You look around the office at the end of the day and there are a few trash cans overflowing. You spot some coffee cup rings and spilled creamer on the break room counter. Even though you had an employee clean the bathroom a few days ago, a customer complained about the bathroom needing attention today. Who can help you? 1. The employee morale rises and you realize more efficiency. 2. Prospective employees are left with a good impression of the workplace. 3. Customers are more comfortable doing business here.